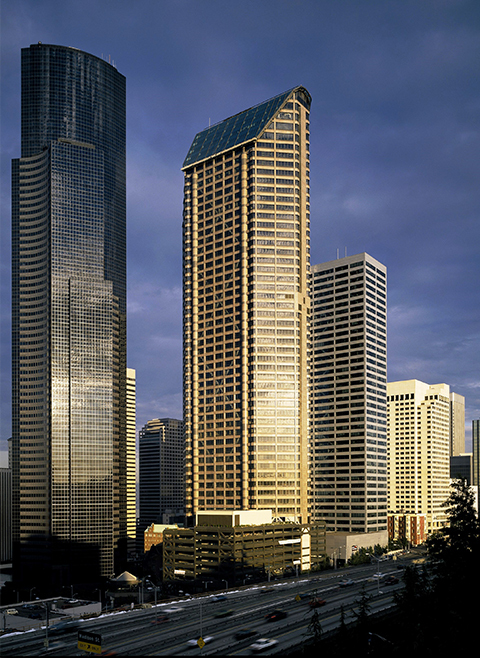 Seattle Municipal Tower is one of the cornerstones of the City of Seattle’s Civic Center campus. 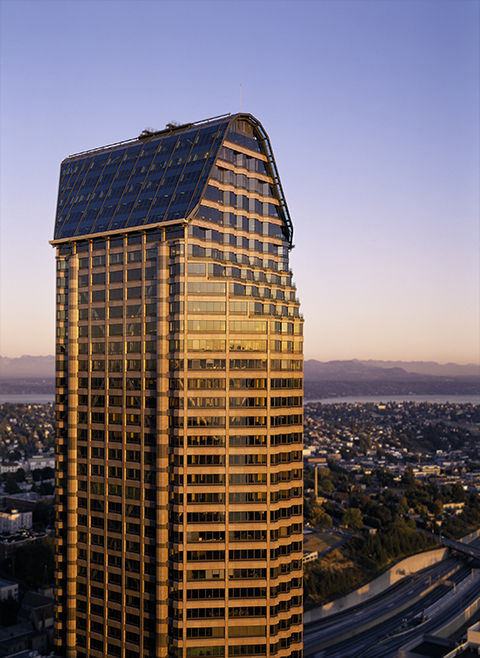 At 62 stories, it is one of the tallest buildings in Seattle, and with a population of nearly 5,000 tenants, it is the most populous building in Seattle. 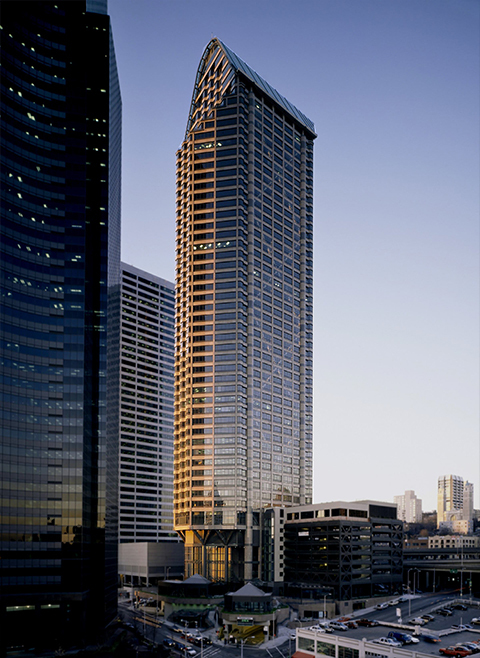 Expressive, contemporary and Northwest-inspired, the building is an impressive addition to the downtown skyline, as well as a commentary on the prominence of its tenant.